Kenya’s central bank Regulator has pushed the debate on cost of loans to proprietors of mobile Apps that offer instant loans in the market. 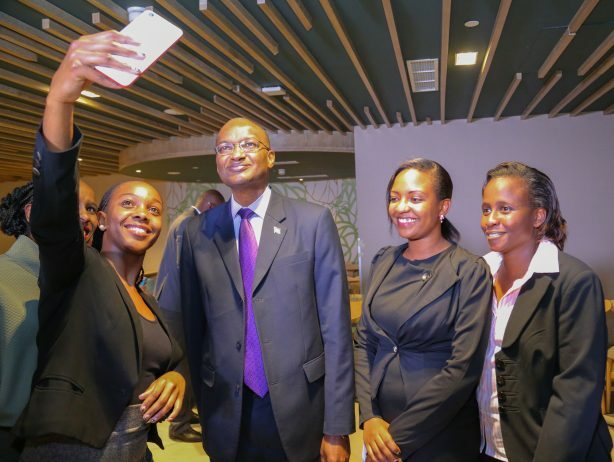 Central Bank of Kenya governor, Dr. Patrick Njoroge said Developing sustainable digital services that are affordable by low-income households and vulnerable groups is imperative. His argument is that prices of phone handsets continue to fall. Similarly he said the transition by financial service providers from Unstructured Supplementary Service Data (USSD)-based SMS services to proprietary apps was a cause for concerns-calling for regulation of these platforms to protect consumers. “Consumers should also benefit from reduced marginal cost of additional digital financial services, as provided by the underlying technologies,” said Njoroge. These concerns include: a lack of safeguards for funds held by institutions outside the financial regulatory perimeter; limited disclosure of fees, terms and conditions. Others are insufficient agent liquidity; irresponsible lending through digital channels, and agent fraud; system downtime that prevents access to funds; and unclear or limited recourse systems. The governor was speaking at a TICAD VI Side event dubbed, TICAD VI/ALLIANCE FORUM FOUNDATION & COMESA in Nairobi Hotel.